Check out this new paper in Frontiers in Zoology. 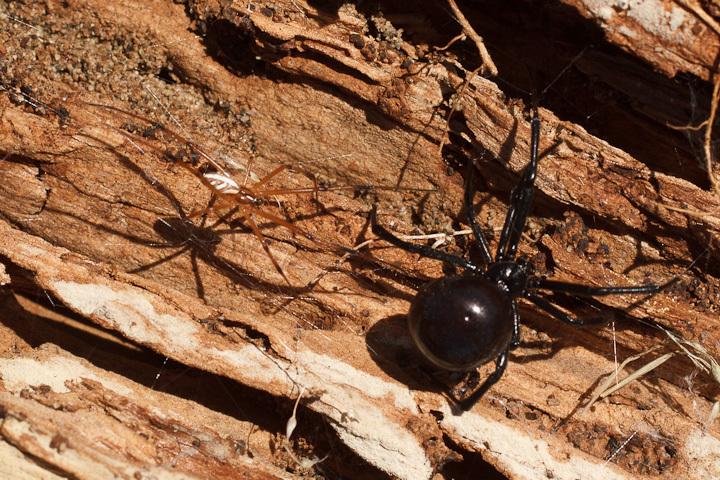 describing experiments that show that male hobo and black widow spiders use low amplitude vibrations to court females and avoid sounding like prey. This paper was written by my labmates Samantha Vibert, Catherine Scott and Gerhard Gries, and congratulations are in order for pushing through a tough research project. 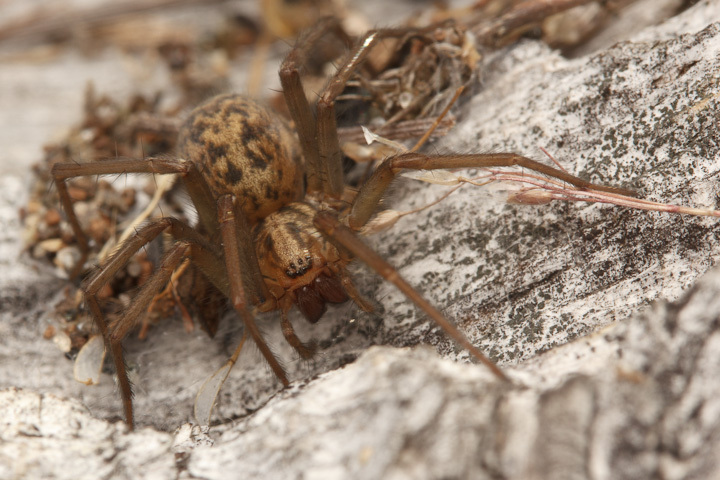 It seems that spiders are finally starting to get a lot more attention from behavioural studies, and they seem to strike a chord with the public too, especially when reporters refer to the spider movements as “twerking“. Have a look at what Catherine has to say about this paper over at SpiderBytes. This entry was posted on January 17, 2014, in Uncategorized and tagged courtship, Laser Doppler Vibrometry, Spiders, twerking. Bookmark the permalink.